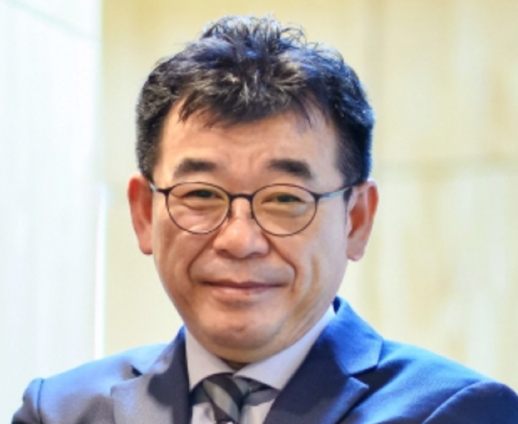 President and CEO of BPU Holdings (BPU), developer of the ZimGo Emotional Intelligence Search Engine (EISE), Oh Sanggyoon recently graced the cover of Issue Maker’s January 2016 issue, which has a monthly readership of more than 200,000. Sanggyoon leads BPU’s effort to make social networks more useful and big data analysis more relevant Thanks to his vision of changing the world through emotional intelligence, the company recently raised $50M, making it one of the top four largest global crowdfunding success stories to date. Prior to BPU, he was CEO Of VIJIT International, where he developed world class hotels and residences. He has also consulted for the Indonesian government.